What is going on here please? Is today a get-artiste-angry day? rampage on social media today. 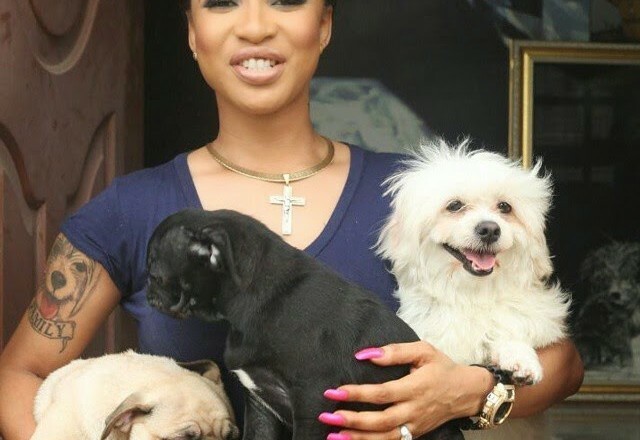 Tonto posted a picture of her two dogs on Instagram and a fan responded to it saying something really horrible. Tonto dikeh did not take it lightly at all.